Oxygen / Scrubber / Scope etc. Denman Brushes, Mason Pearson Brushes, Marilyn Brushes, & Solano Brushes. 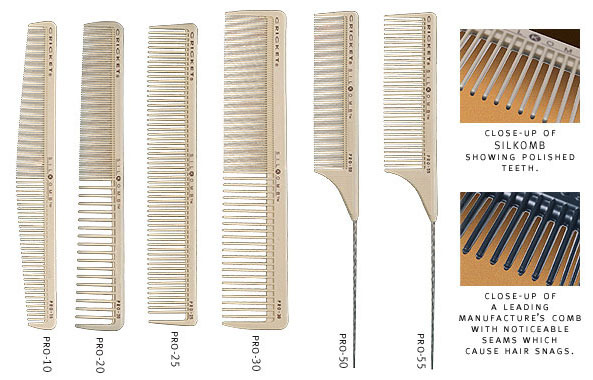 YS Park Combs, Champion Combs, Beuy Combs, Combank Combs, Cricket Combs.